According to experts, the rule of thumb is that your mortgage payment should not exceed 28 percent of your monthly pretax income. Most mortgage payments do not follow that rule. Sometimes due to circumstances, such as changing jobs or the arrival of a child, lowering your monthly mortgage payment would be a blessing. These situations might push you to consider refinancing your loan. Is that your only option? No! Instead, you may request a mortgage reamortization or recasting. Do not know what we are talking about? This term refers to paying a lump sum to lower the principal on your loan. 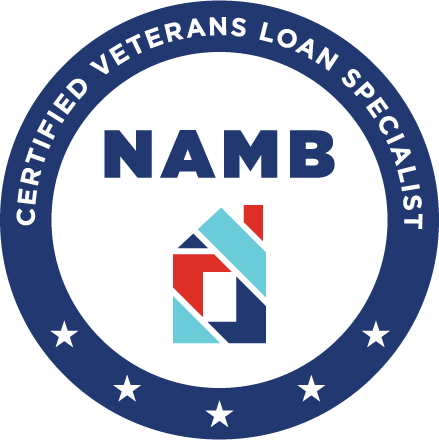 Your lender will adjust your monthly payment in accordance with your new balance. Not sure if you should recast your mortgage instead of refinancing? Here are 5 benefits that make reamortization the right call. When you recast your mortgage loan, you will lower your monthly payment by paying a lump sum toward your principal. Most of the time, lenders only require borrowers to request and make their lump sum payment. It is recommended to consult your lender for more information regarding their requirements and process. Your debt ratio is one of the most important factors that determine your FICO score. When you lower your mortgage payment, you will lower your debt ratio, therefore, improving your FICO. Increasing your score can help you receive better credit offers and maybe give you the opportunity to open that business you have been dreaming about. One of the biggest benefits of recasting your loan is that you will keep your loan interest rate. When you refinance your mortgage, your lender will offer you a different rate that might be higher than your current mortgage interest. If you choose to refinance your mortgage, the lender will ask for a new appraisal of your property. Getting an appraisal will be expensive and time-consuming. Your lender will not require it if you decide to recast your mortgage instead of refinancing. Your lender calculates your interest expense based on your principal. Since you reduce your principal when you recast your loan, your interest payments will be lower. A loan payment calculator can provide insight into your interest expense reduction. Also, reamortization allows you to free up your income and put it to work for you. You may consider investing it for your retirement or even paying for those dance classes your child has been dreaming about. Is Mortgage Reamortization Your Best Option to Lower Your Payment? Yes, mortgage reamortization may your best option to lower your monthly payment. It is a fast and easy way to lower your payment and free your monthly income. However, it is important to consult your lender to verify if your loan is eligible. You should ask them about the requirements and process to recast your loan. Before requesting this option, you should accumulate at least 5,000 dollars to apply to your principal depending on your lender’s requirements. Recasting your mortgage may provide the free income you need to take that next vacation or plan your retirement. 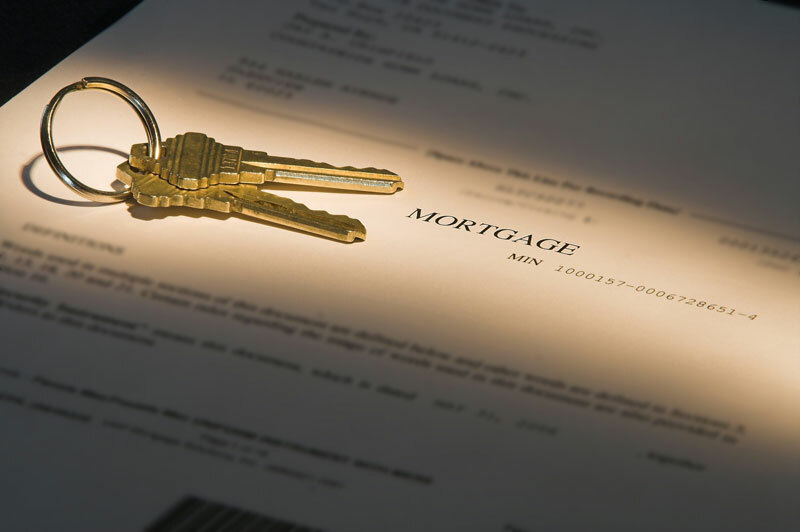 Want to learn more about your mortgage repayment options? Check out our blog for more insightful articles.